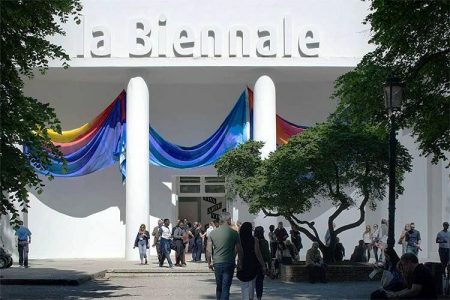 John English, UGA professor Emeritus, artist, and veteran freelance journalist will share a presentation of his coverage of one of the biggest art shows in the world: the 2017 Venice Biennale, Viva Arte Viva. Failure is an inherent part of every artistic practice, but how can it be used in a productive manner? 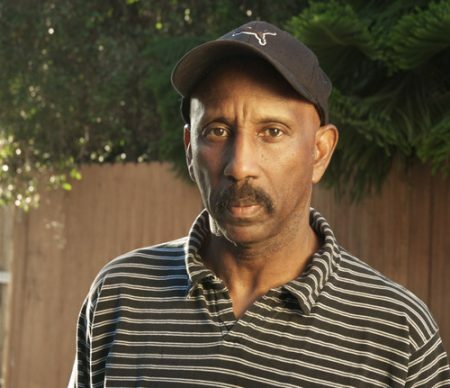 Join Matthew Flores, MFA Candidate in Photography and ICE Graduate Research Assistant for a conversation on failure, mistakes, accidents, and defeats, and how these can turn from research problems into aesthetic solutions. 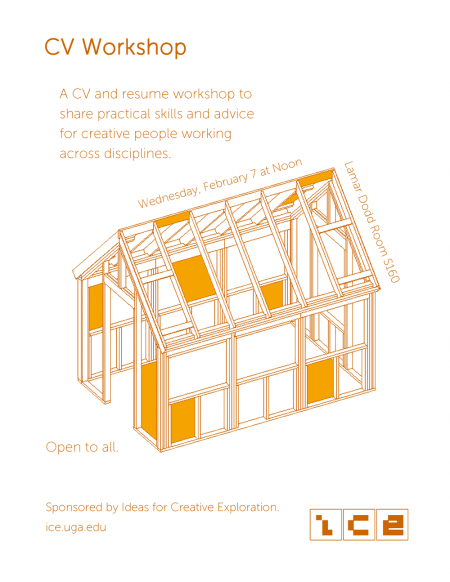 A CV and resume workshop to share practical skills and advice for creative people working across disciplines. 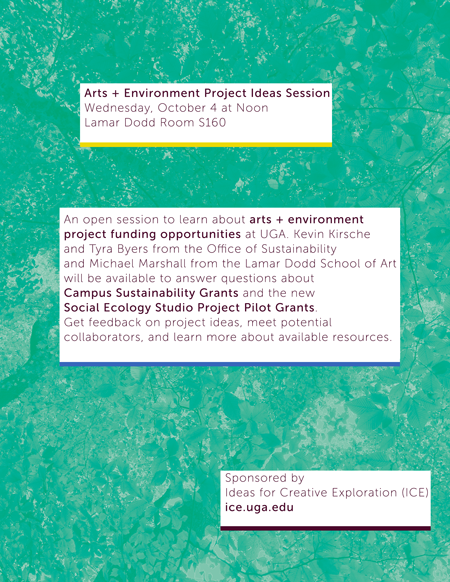 Sponsored by Ideas for Creative Exploration and open to all. In a world surrounded by data, what are the ways in which computational thinking and artistic thinking can meaningfully intersect? 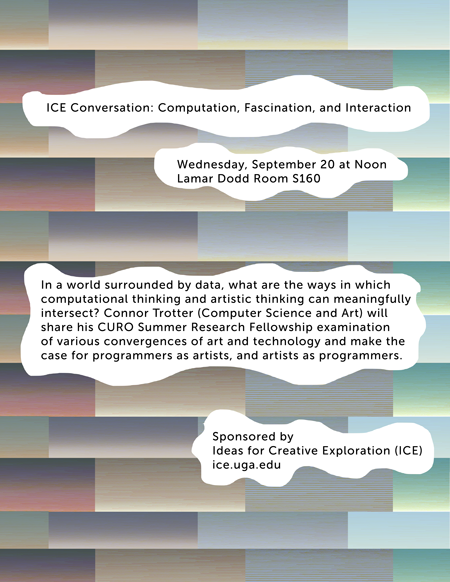 Connor Trotter (Computer Science and Art) will share his CURO Summer Research Fellowship examination of various convergences of art and technology and make the case for programmers as artists, and artists as programmers.